…seeing my family for the first time in six months. I’d take the time to write some sort of stoic and inspiring post about why my family is amazing…but that would consume time I should be spending with them. 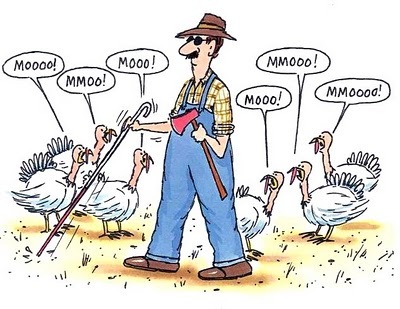 So instead, I googled “Thanksgiving Comics” and will share with you the first image that made me smile. Now get offline and go forth in thanksgiving!